Update: The price dropped to even LOWER today on Amazon! 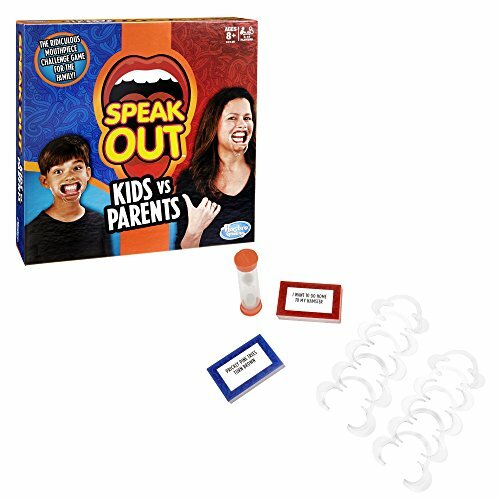 This version of the Speak Out Game that we found on Amazon (on sale) looks like tons of fun! Hurry and get the Hasbro Speak Out Kids Vs Parents Game today for $21.99 NOW only $8.23 from Amazon! Limit 3. Save big. Check out all of the Amazon deals here! Buy the Hasbro Speak Out Kids Vs Parents Game from Amazon.